This badge was issued to Donald Ortmann on 18 Jun 2018. Badge holders have shown an understanding of the key principles, concepts and terminology within COBIT 5. 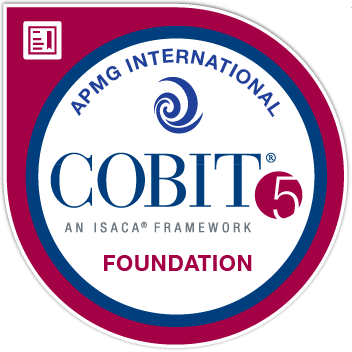 They can recognize IT management issues and challenges that affect enterprises and know how COBIT 5 enables IT to be governed and managed in a holistic manner for the entire enterprise.